Soon there won’t be any cosmonauts on the ISS, but new residents will soon arrive, and while they might not be as helpful as cosmonauts, they may be cuddlier. Elon Musk calls them “mousetronauts,” and in August they’ll fly to the ISS on a SpaceX Dragon cargo ship to be part of a NASA study on the physiological effects of long-duration weightlessness. 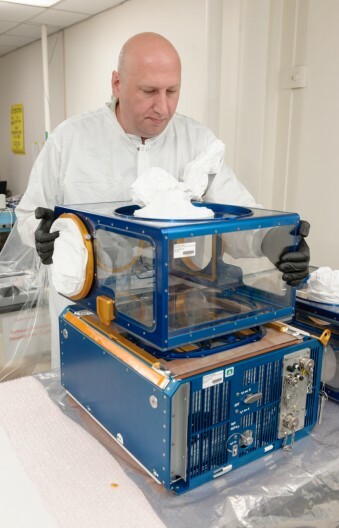 The rodent research focuses on the physiological changes that occur when living for long periods in zero or microgravity. Even though astronauts exercise while on the ISS, they invariably lose muscle, immune system capabilities, and bone density, among other problems. Prolonged stays in microgravity also affect the nervous, endocrine, and reproductive systems, as well as genetic and molecular processes. Researchers believe that studying the mice will help them learn how and why these changes occur. While there are obviously many differences between humans and mice, they do share biological and genetic attributes that will allow for the study to provide insights on human anatomy in space. Rodents experience the physiological changes more rapidly and generally live between 18-24 months, so using them for the experiments is more efficient than only measuring the effects in human astronauts. Scientists predict that a six-month stay will provide insight into the consequences of long-term spaceflight or stays on planets such as Mars, especially because researchers can monitor the effects of microgravity over the majority of the rodents’ lifespans. Mice made their first venture into space in 1950 on the Albert V, whose rocket disintegrated, but since then dozens of crews of rodents have successfully made it to the ISS. This time around, they’ll have cushier digs than they did before: a transport module that rides in the Dragon as pressurized cargo. 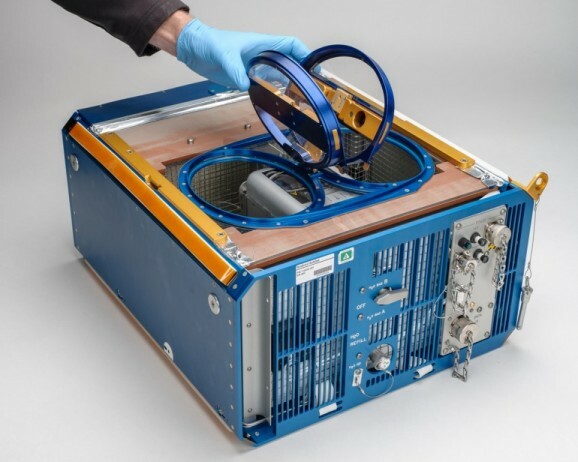 The rodents will live in a special habitat on the ISS where they’ll be able to crawl around the walls and ceilings, as well as on rods that they can hang onto during the flight. The habitat can hold up to 10 mice or 6 rats and provide them with food, water, light, and fresh air. The habitat also has an infrared video system and data links, so researchers can observe them at non-testing times. The first crew of mousetronauts is scheduled to blast off on August 8, with more crews to follow if all goes well. Then we can wait for the announcement of a twin study with mice.